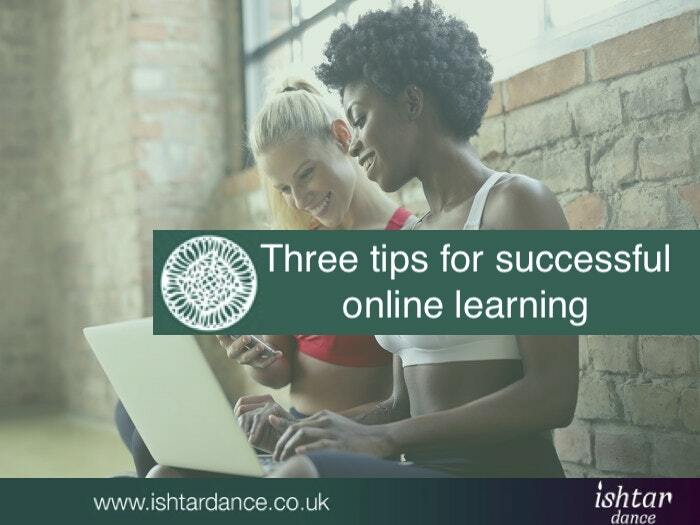 The internet allows us to access dance resources 24/7, but can you confidently and successfully develop your dancing online? The answer may not be as clear cut as some think, but here are three tips on how you can make it work, regardless of whether you’re a student or a teacher. I have just returned from the 28th JWAAD Summer School where I led a session on online learning alongside fellow dancer and teacher Galit Mersand. It was really interesting to discuss the pros and cons of online learning with seasoned, as well as new teachers, but also to play out some scenarios using our computers to teach a fellow teacher, and I’m sure everyone took lots of different elements home from it. Attending a recorded class is like learning from a video. It can be great for inspiration, but it’s one-way communication, and therefore not tailored to you and what you need to learn. Also, there will be no feedback for you when you get it wrong, and this is a really crucial aspect for me, as I once had a lady attend one of my classes, who had spent several years learning from videos only. Her posture was wrong, which in return meant that her technique was affected, and when she discovered that she had to re-learn nearly everything, she was devastated. If you’ve already got the foundation right, then learning from videos can be great. But if you’re still relatively new to the dance or still trying to perfect your posture and technique, then please make sure to attend some real-life classes with a good teacher that can advice you on this. Online classes which have individual feedback are always best, whether they be as part of a course or for a private lesson/1-2-1.  I’m running my interactive Advance Your Dance online course this autumn, which you can read more about here. 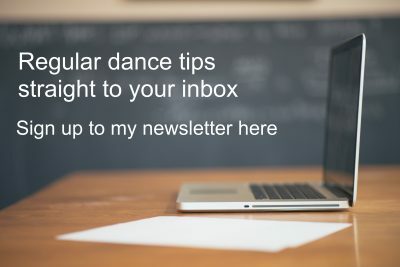 Once you’ve been dancing for a while it can be great to supplement with online videos and classes, but again, make sure it’s a reputable teacher with plenty of experience and knowledge. Anyone can post on YouTube these days and make out they’re a teacher, so be mindful of your own body and any moves or combinations that you think may not be suitable for you. What kind of experience you may wonder? Students should already have a general awareness of the basic technique and not least posture (see point 1). The teacher won’t be able to ‘poke the right muscles’ so the student needs some awareness of their own body. If they’ve already got dance training in a different discipline or similar proprioception, then basic technique knowledge won’t matter as much. Teachers will need lots of experience of making students aware of their own body and how to use it, as well as having developed a very verbal and visual way of learning. Having studied anatomy and knowing all muscles and how they work will help, but at the end of the day it’s their ability to translate this into words or using imagery that will be meaningful for the student that counts. This is probably most people’s biggest fear, as it may be the main unknown factor in the learning process. But it really doesn’t need to be scary. Decide what application you will be using for your interactive lesson (most seem to urgently use Skype, Facebook or Facetime). Then simply test it out with a friend – ideally someone who already uses it, so they can guide and advice you too. If you don’t know anyone who you can help, then set up two accounts, so you can make a test call from for example you computer to your phone or tablet. But be warned, if your devices are in the same room you will probably experience feedback noise as soon as they connect! Make sure to update all you devices and applications on a regular basis, and always get familiar with new elements within them. If you get stuck, ‘call a friend’ or use YouTube to search for video tutorials. Finally a word of caution; as when attending real-life classes, you can join as many as you like for as long as you wish, but if you don’t practice in between or make an effort to train outside of the sessions, then your progress will remain limited. It’s the same with online lessons and sessions. As I often point out; ‘practice makes permanent’, so make sure that what you’re trying to learn is right. The only way of doing this is to take charge of your own learning process and not only find the teacher right for you, but also to ask lots of questions and ideally supplement with other classes or workshops from other teachers too. It will not only help you consolidate your learning, but also help you get a more varied and hopefully in-depth understanding. As already mentioned I’m launching an Autumn Advance Your Dance Online course, which will run from the 29/30 September until 25 November. It’s an 8 week intensive and interactive course, including a private 1-2-1, although it also has pre-recorded elements. But it’s all created and structured to fit the students on the course and their dance needs. Places are limited to ensure the quality of the course and enrollment will finish once it’s fully booked and no later than 21 September. Online learning is not for everyone, but I still hope you enjoyed the article and share with others that might enjoy it too. Have you already had online classes? Did you feel you gained what you hoped from them?  Please leave me a comment below so we can keep the knowledge sharing going.